RO:TPP is an online, international, peer-reviewed journal focused on exploring Christianity in the modern world in a manner that is both attentive to Christianity's classic expressions and mindful of its far-reaching ramifications for all areas of modern life. The perspective of Radical Orthodoxy is that a Christian theology informed and sustained by ressourcement ("return to the sources," to the roots), by the retrieval of the classic Christian tradition, can plumb the depths of the meaning and coherence of the Christian confession. Such a theology resists any neat dualism between the sacred and the secular—extending its domain of concern to all areas of culture. Such a breadth holds forth the prospect of understanding the world, our cultures, and our present age theologically—from the perspective of a coherent Christian view of the world. 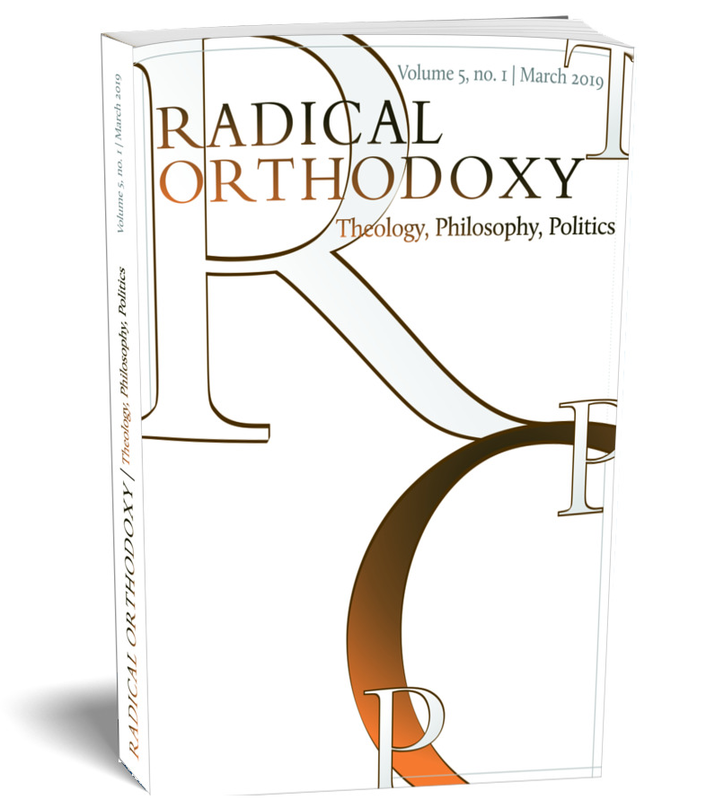 ‘Theology’ is taken to include theologies of all kinds, besides a predominant concern with the implications of orthodox Christian theology in particular. ‘Philosophy’ is intended in the most ample possible sense, to include all the various schools (Eastern and Western, Ancient, Medieval and Modern, Continental and Analytic) and disciplines. ‘Politics’ is taken to indicate not only the entire practical branch of philosophy but, more particularly, the ways in which such a Christian philosophical theology broadly-construed can be operative in the midst of situations, practices, relations, orderings of lived existence. RO:TPP intends to combine the academic and the current, the intellectual and the popular. To this end, the journal will present pieces of varying length (taking full advantage of the flexibility offered by the online format) while also publishing work of a more artistic or poetic mode---be it fiction, poetry, or art. We hope to include articles by both academics (established and emerging) and those engaged in other modes of writing and activity. Balázs M. Mezei, Radical Revelation. A Philosophical Approach. London: Bloomsbury, 2017.